Generous parking and excellent signage. 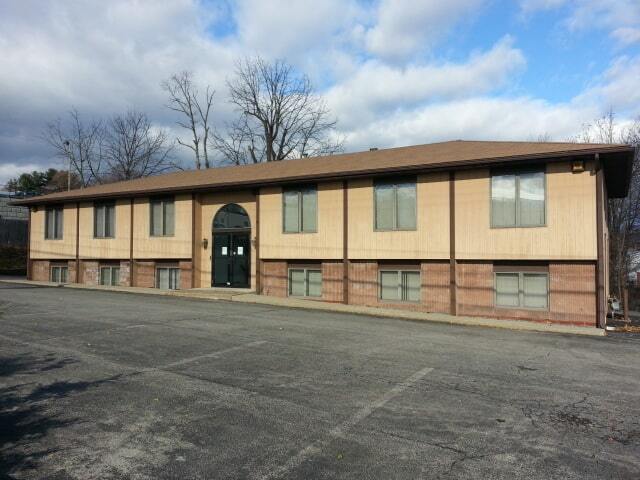 2400-4800 Sq Ft available. Impeccably maintained and stylish space.